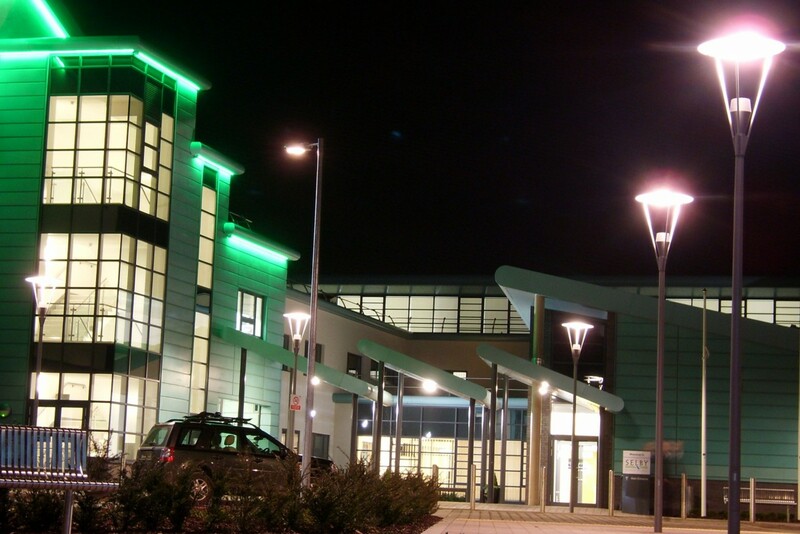 Selby Community Project was a joint venture between NHS North Yorkshire and York and Selby District Council to provide a new community hospital and civic centre as one building, on an undeveloped part of the existing Selby War Memorial Hospital site. 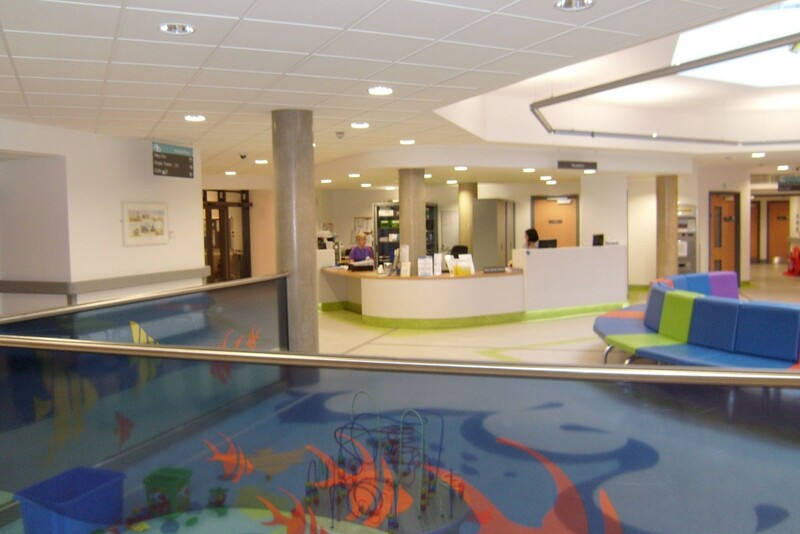 The community hospital provides outpatient facilities including dentistry, dermatology, podiatry, minor surgery and childcare along with inpatient accommodation, including palliative care and administration and support facilities. 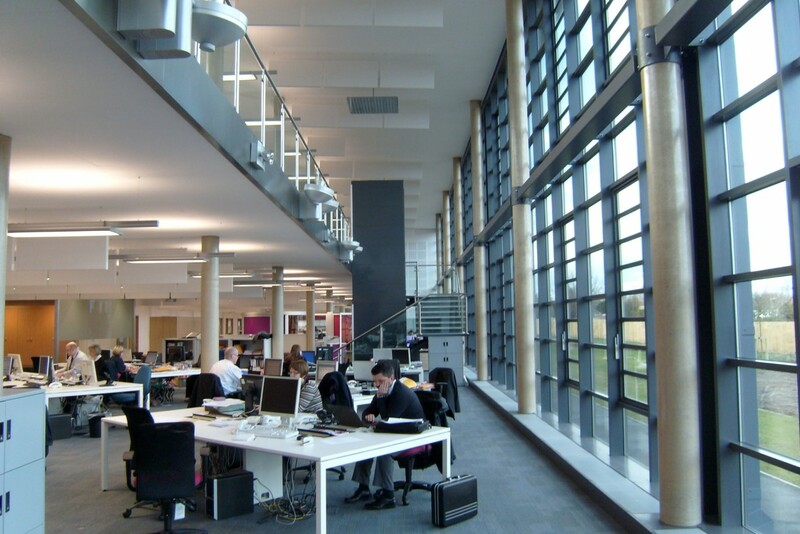 The civic centre provides new administrative accommodation for Selby District Council together with a council chamber, committee room and meeting spaces for council members. A coffee shop is provided which is shared by both users. Car parking for 250 staff and users along with pedestrian and vehicular approaches and service areas to the new building have been included. It was a requirement of the project that the operation of the hospital be maintained throughout the whole of the construction period. Phase one comprised construction of the new buildings and the existing hospital was decanted into the new hospital at the end of this phase. Phases two and three comprised demolition of the existing hospital and construction of new external works, whilst maintaining operation of the hospital out of the new building.